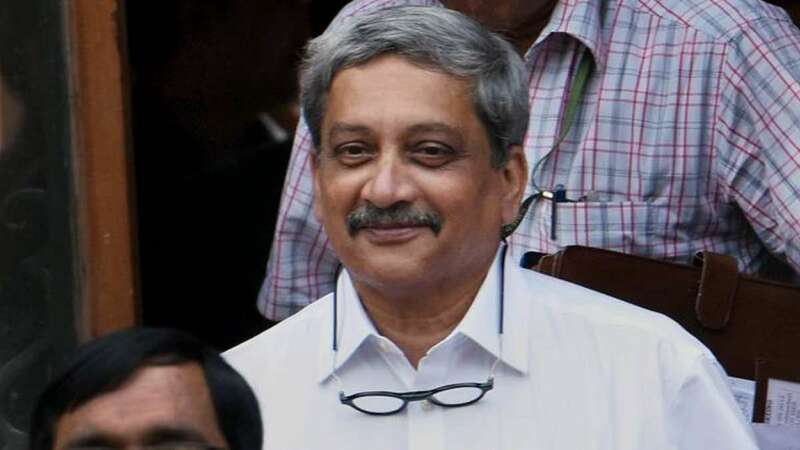 New Delhi : Former Defence Minister Manohar Parrikar on Saturday revealed what led to surgical strikes across the Indo-Pak border. He claimed that the surgical strikes are a result of insulting questions posted by media over government. Manohar Parrikar said an “insulting” question by a television anchor to Union Minister Rajyavardhan Singh Rathore after the 2015 anti-insurgency operation along the Myanmar border prompted him to plan last year’s ‘surgical strikes’ in Pakistan occupied Kashmir (PoK). He told a gathering of industrialists in Panaji, "The surgical strikes against militants in PoK were planned 15 months in advance." He also revealed insiders from the surgical strikes, like no helicopters were used instead were kept on a standby for emergency. The Swathi Weapon Locating Radar, developed by the DRDO, was used first in September 2016 to locate “firing units” of the Pakistani Army, though the system was inducted officially three months later, Mr. Parrikar said. Thanks to this radar, 40 firing units of the Pakistani Army were destroyed, he added.